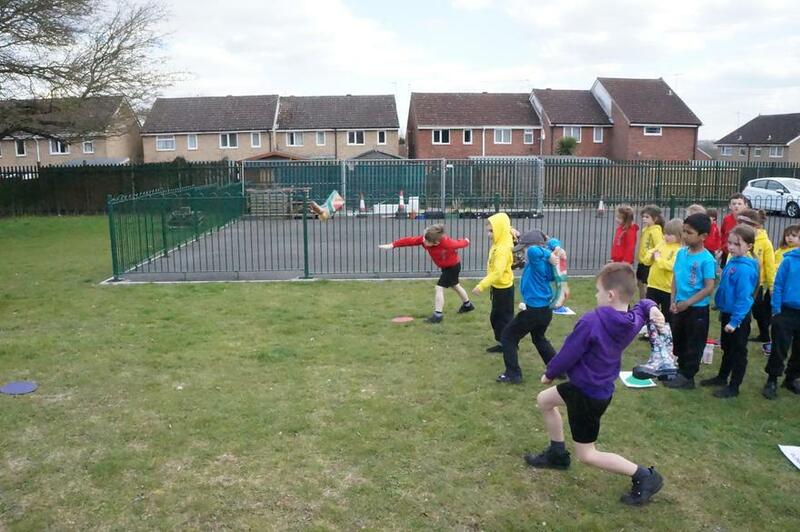 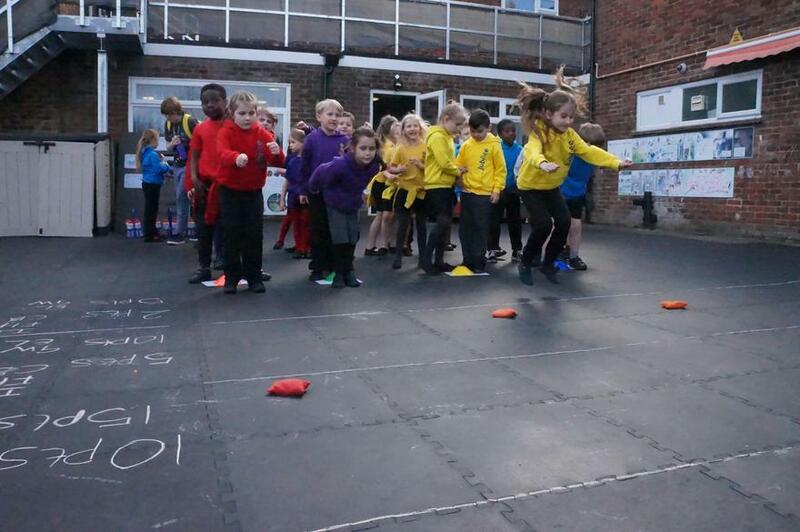 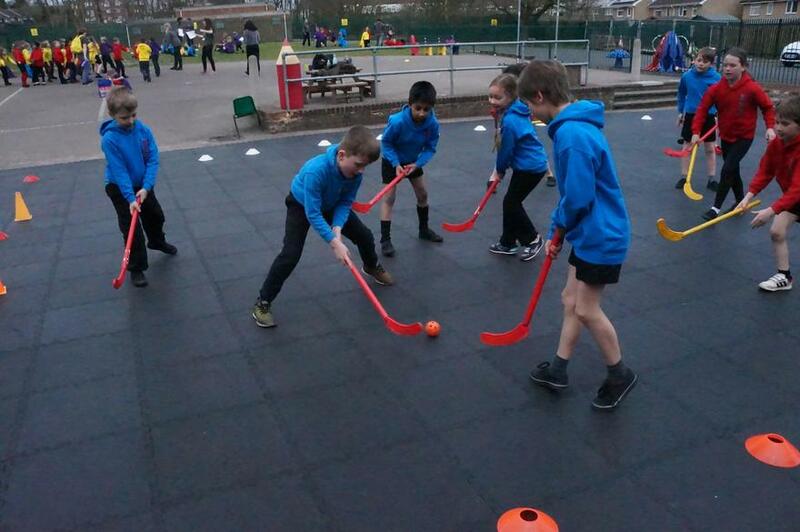 Predicting the weather in Britain is so hard so when we saw a gap in the rain, we decided it was time to hold our winter sports day! 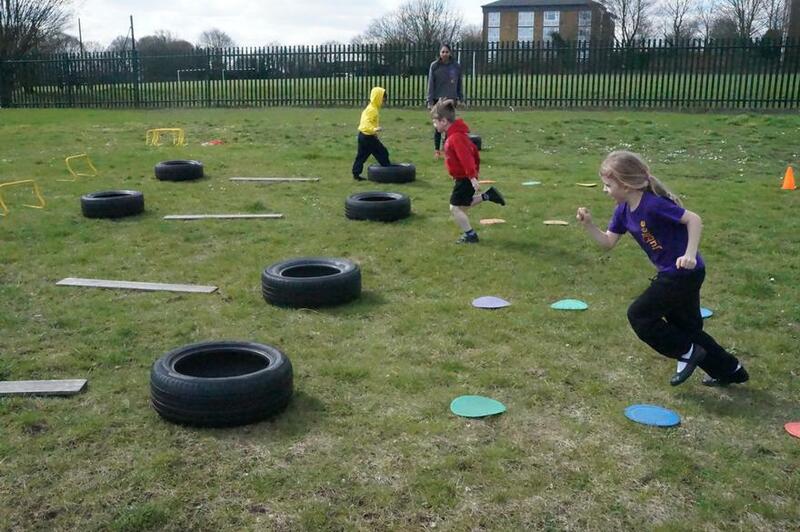 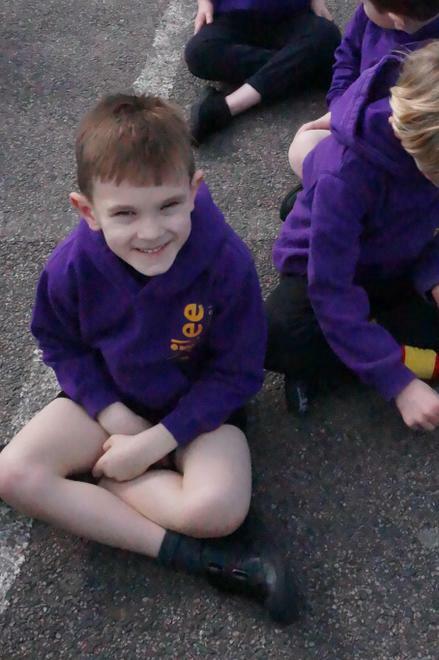 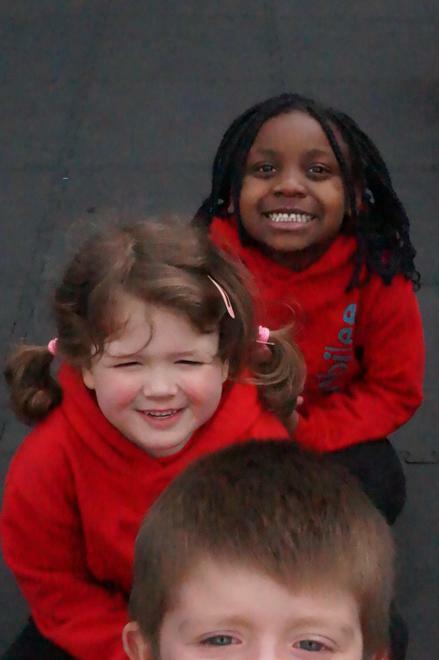 The children had such a wonderful time and completely threw themselves into every activity. 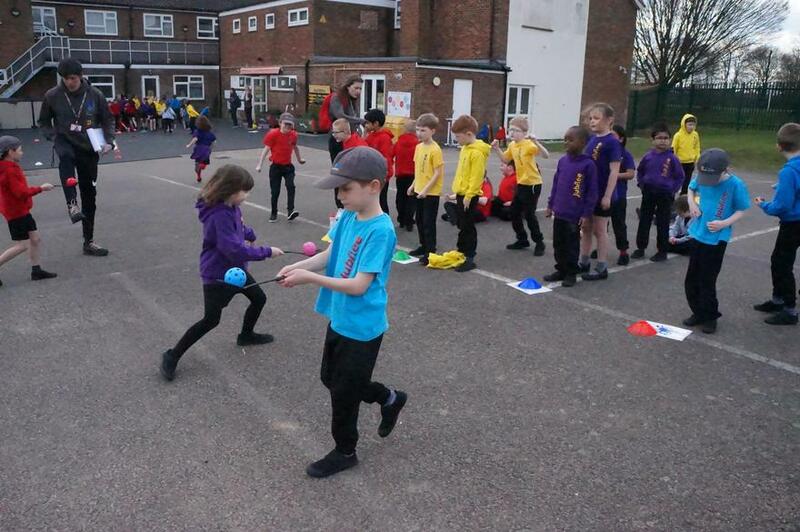 From welly throwing (Mrs Allen was very sorry she missed that) to hockey matches, it was a very successful sports day. 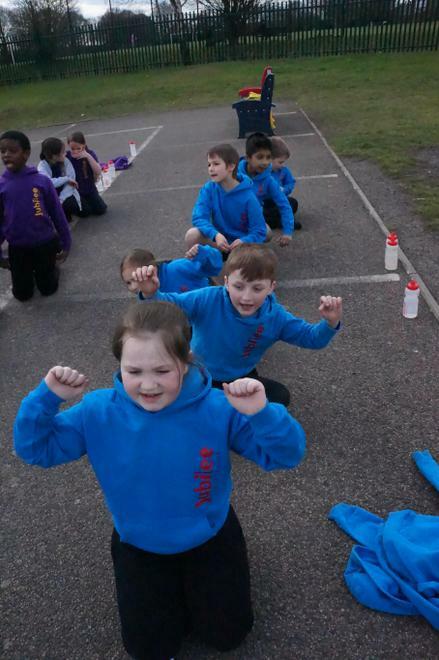 Even French Hares broke out into a dance!